Bray based Mrs2Be reveal the results of the 4th annual Mrs2Be Wedding Survey, a comprehensive study of Irish weddings. 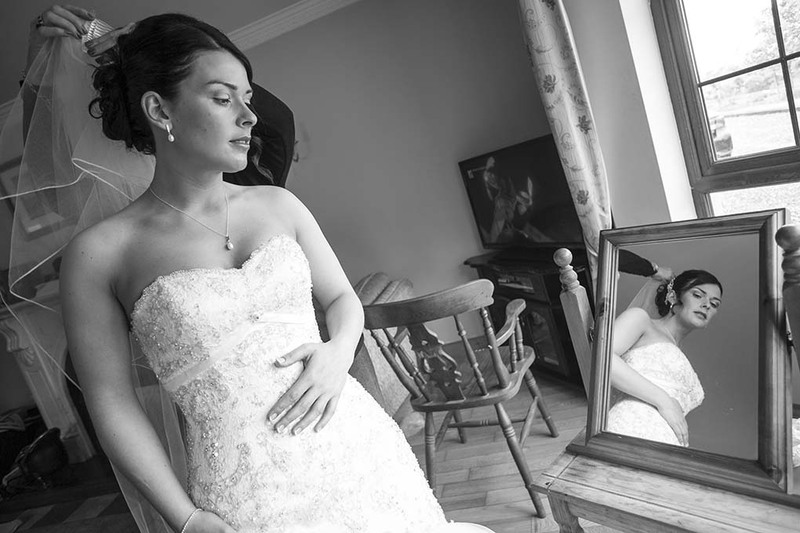 We surveyed 2,276 brides and grooms thus making it the largest Irish wedding survey carried out to date. Couples have started to spend a little bit more on their weddings. In 2013, the overall average increase in spend is 2.6% over what couples spent on getting married in 2012. While spend has shown an increase for the venue, band, the dress, stationery, transport and the honeymoon, our survey has shown a slight decline in other areas (e.g. the photographer, videographer and wedding DJ). Engagements appear to be getting shorter. In last year’s survey, the majority of couples were to be engaged for two years or longer. This year, the majority fall into the 13 to 18 months category. Almost 1 in 4 couples now live together for more than 5 years before getting married. Almost 1 in every 4 couples DO NOT get married in a church. December is by far the most popular month to get engaged. February follows in second position. No major change in age of the couples, late twenties for the bride and early thirties for the groom is the norm. The most preferred number of bridesmaids is 3. Approximate spend per head on the wedding meal falls into the €51 to €60 category. Typical number of guests seated for the wedding meal is 101 to 150. About 1 in 6 couples are thinking about taking out wedding insurance.